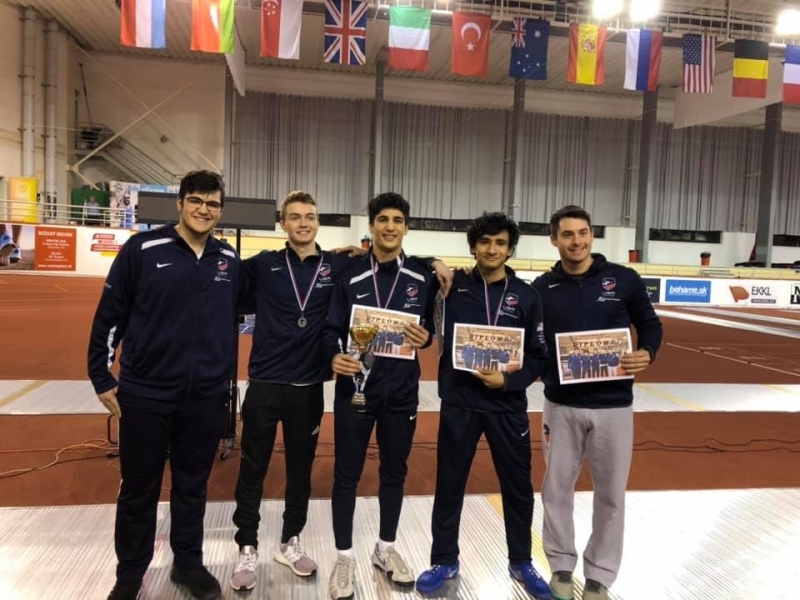 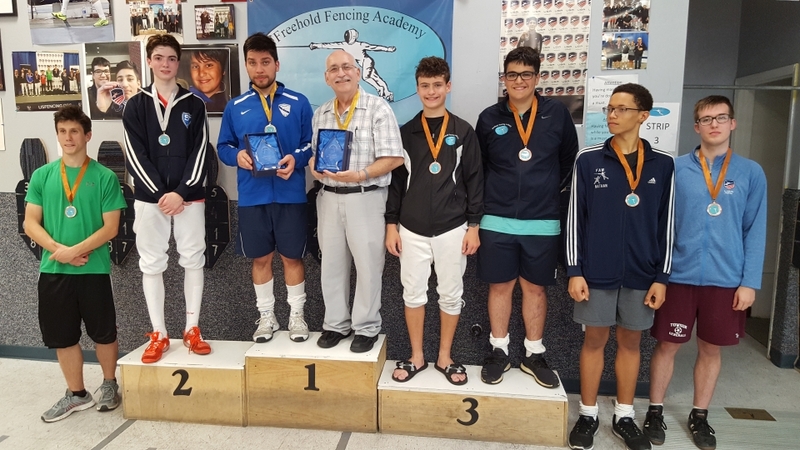 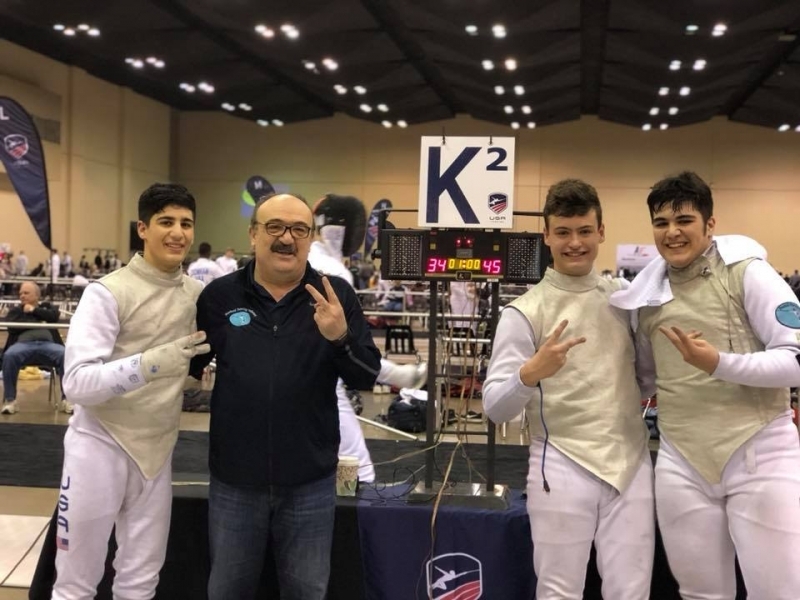 We had 4 fencers compete in the November NAC: Ali Shafaie, Kaveh Shafaie, Anika Patel, and Elena Vona. 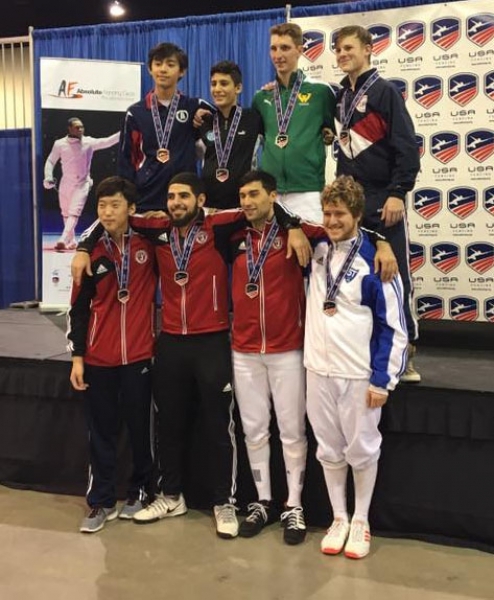 Ali fenced U20 Epee and U20 Foil, finishing 104th and 108th respectively out of 300+ competitors. 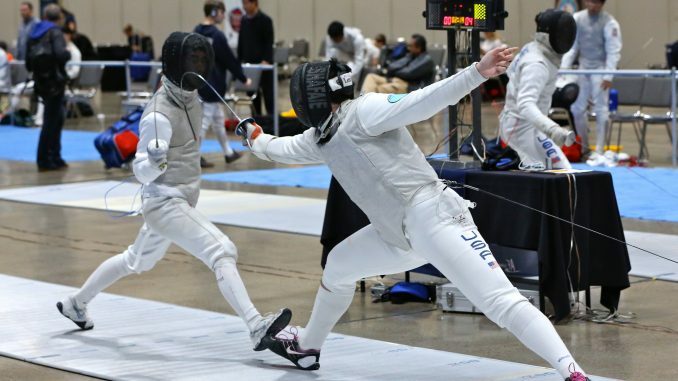 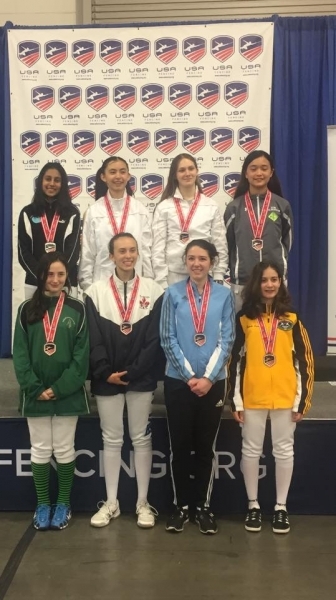 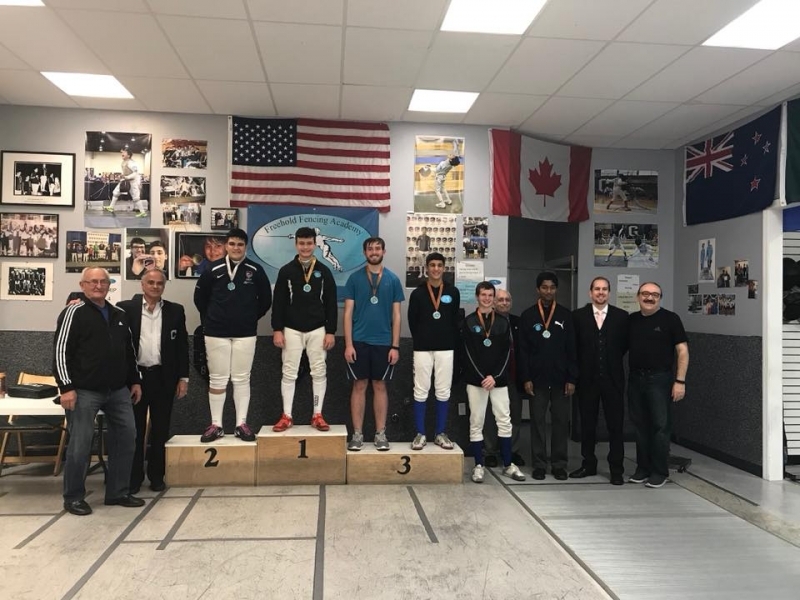 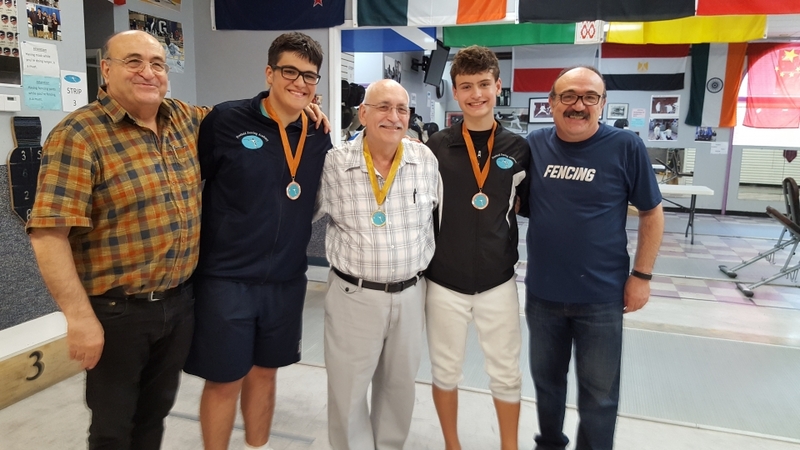 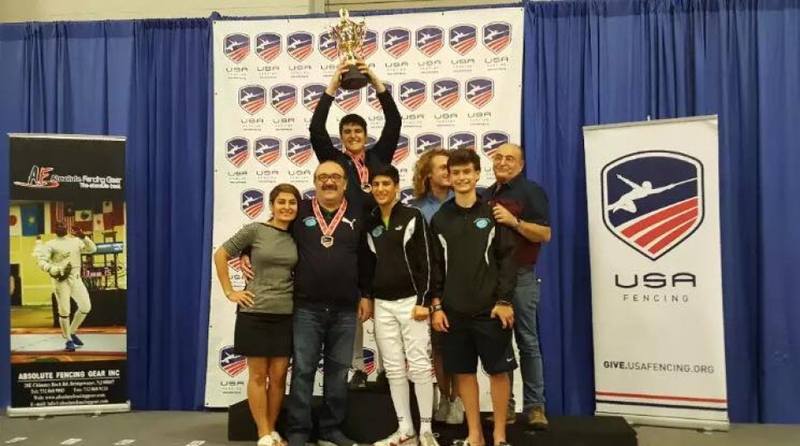 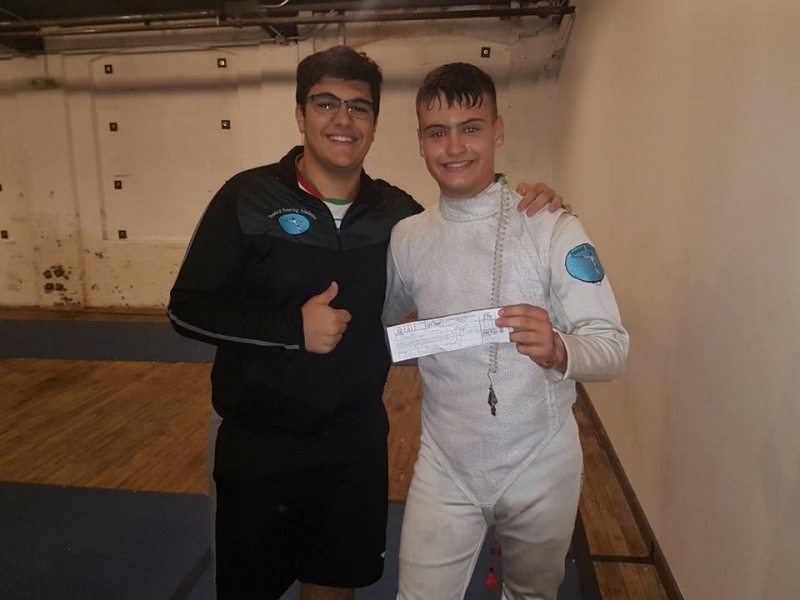 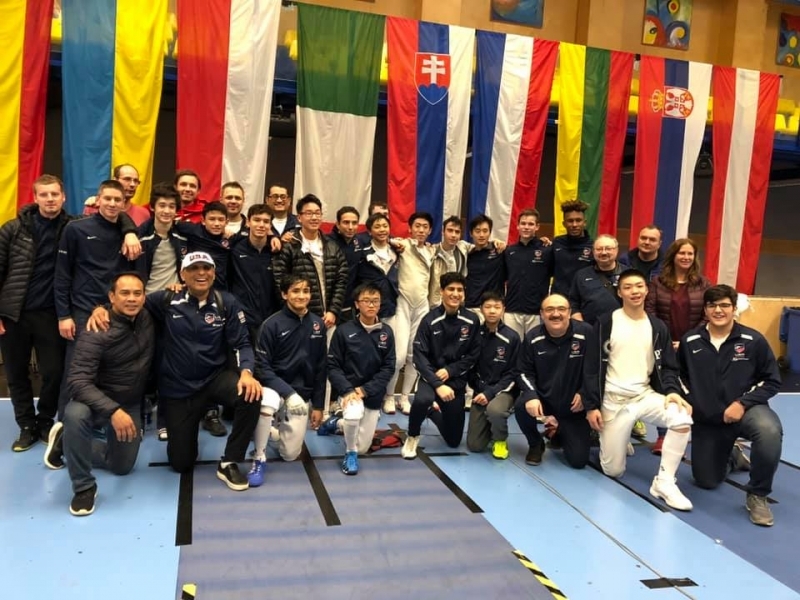 Kaveh Shafaie earned national points by placing 59th out of 290 competitors in Cadet Foil, and Elena Vona finished 40th in Y14 Foil which also earned her national points. 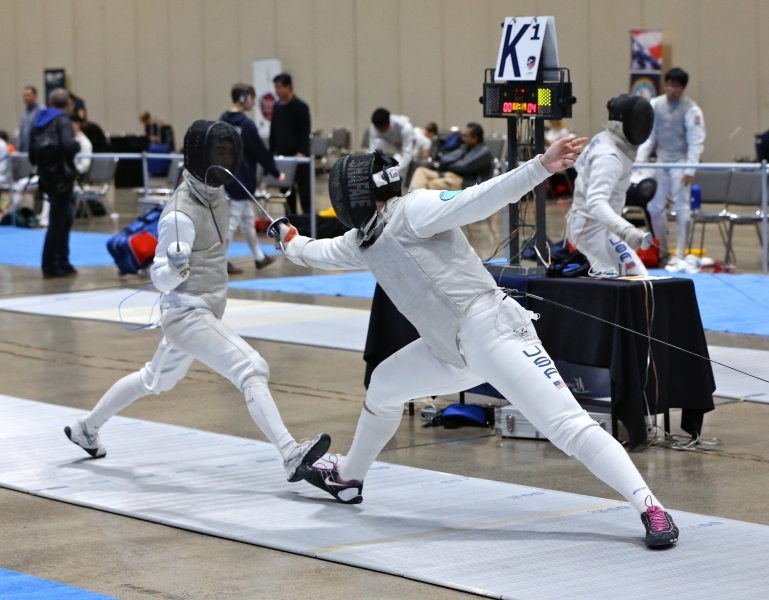 Anika Patel fenced in Cadet and Junior Foil, and was able to finish in the top 128 in Cadet. 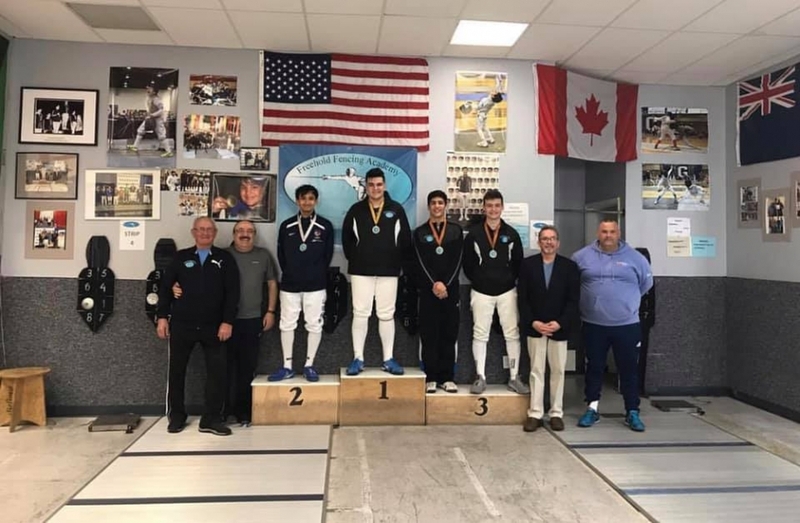 Nathan Peters and Bobby Reasor earn new ratings in Tony Kestler Open!